We congratulate Korzinka on their launch of the InTouch app for employee engagement. 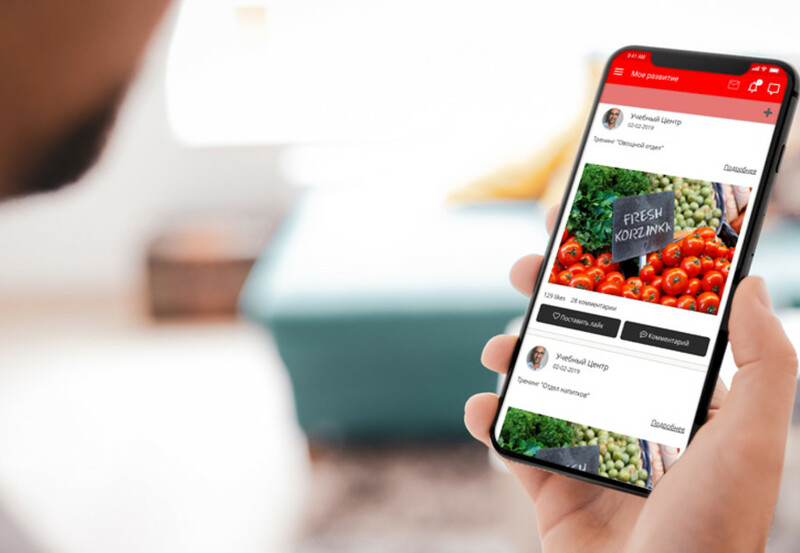 As the fastest growing retailer in Eurasia, the employee app will support their growth, improve employee communications and empower the in-store team. The InTouch platform from Kega helps retailers improve their employee engagement by channeling the communication, tasks and workflows from headquarters to the stores. It also improves assortment, procurement and merchandising decisions by including the knowledge of the team that works with the customers every day. The communications between central and local teams improve, resulting in a more engaged workforce. To learn more about the InTouch app and portal contact us.